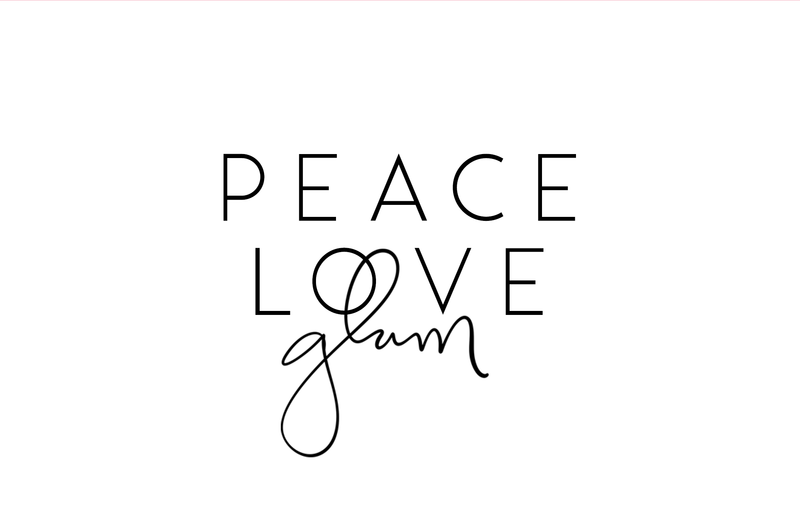 I am so thrilled to get the chance to guest write for Peace, Love, Glam, and all the sweet dolls following Johanna. My name is Kessley, and I am an International Intuitive Life Purpose Coach & Spiritual Coach and am known for my gifts of Claircognizance and Clairsentience. My clients all want something different from their sessions but one of the common themes is validation! 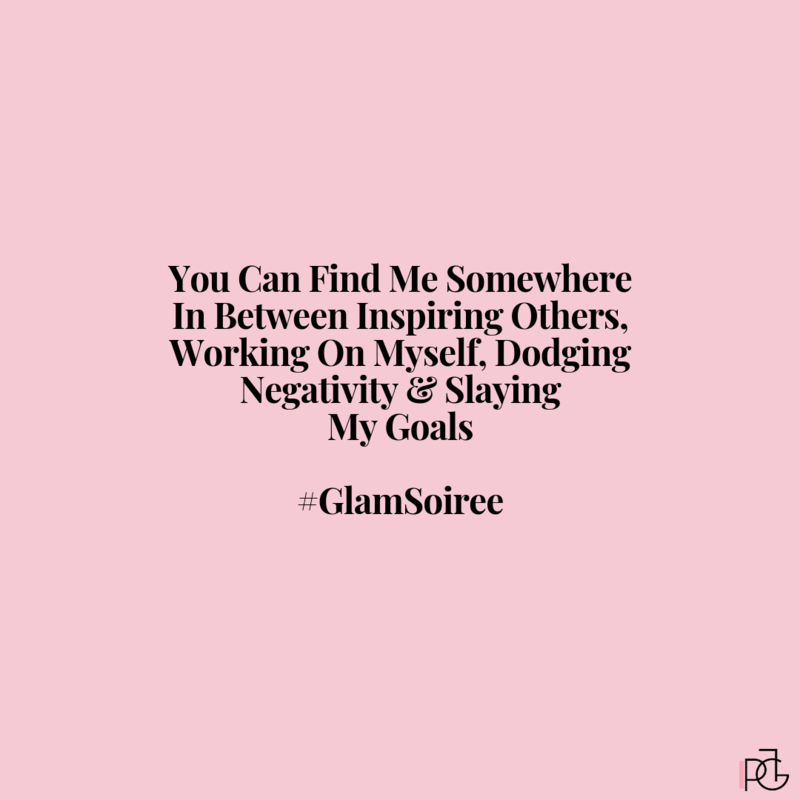 I love helping my clients with this but also teach them how to empower themselves by strengthening their intuition so they can have inner validation and ooze confidence. 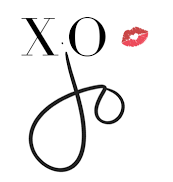 Only here am I sharing my juiciest tips on how you can become an Intuitive Bombshell! 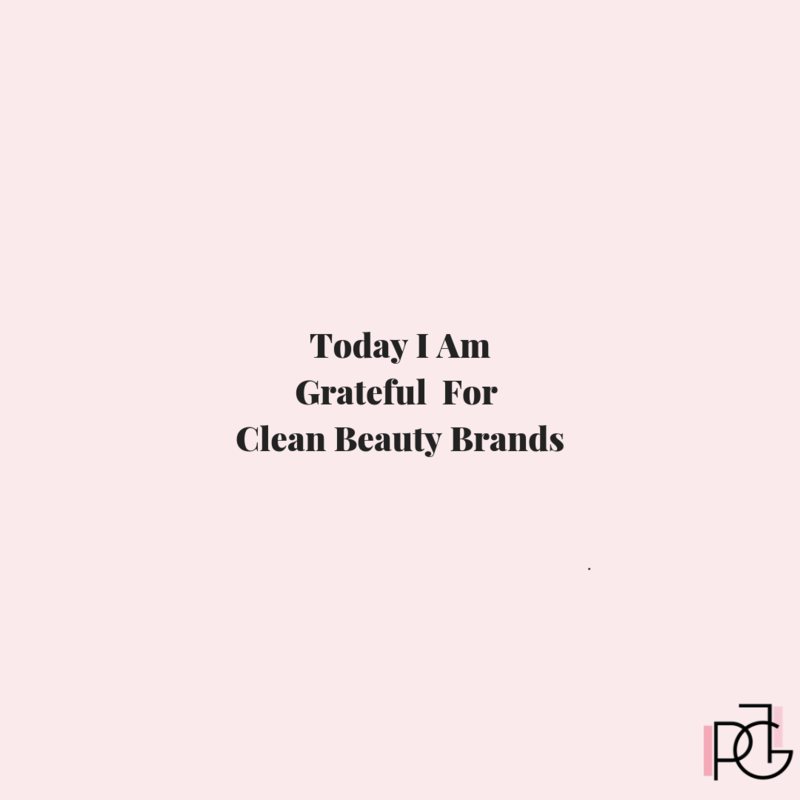 As a bonus I have added the most scandalous stories clients have shared with me after private coaching sessions and how using their Intuition served them. Listen to your intuition when it’s totally inconvenient. So many times intuitive feelings show up at the most inconvenient times, like right before a date with the new hottie that asked you out, or in the middle of traveling. It’s difficult to know what to do when intuition pops up like this, but it’s so important to honor it. Intuitive Bombshells know the best way to handle intuition when it’s inconvenient, is to trust it, set a private boundary, and stick to it. Example: One of my fave biz babes, *Bella, was all dolled up for a big event out of town. She was looking so glam in her Jimmy Choos & sparkly earrings and was pumped for a big evening where she would be accepting an award and giving an inspirational speech. The minute she walked out of her boutique hotel, her vibe changed and she felt that familiar feeling of unease. Although she couldn’t put her finger on what was making her feel that way, she decided her boundary would be to leave the event much earlier then she had planned, and get back to her hotel at a decent hour. Bella enjoyed her evening but honored her boundary, getting back to her hotel before 11 PM. Her business bestie had tried to get her to stay out to bar hop with some other women from the same company, but Bella insisted she she was too tired from the travel of the day and excitement of the night. Once Bella was safely in her hotel, she snuggled into her bed and enjoyed a good book before falling asleep. The next morning she received a call from her bestie saying that the after party had been horrific and that the girls had ended up in a bad part of town, held at gunpoint, and had their purses stolen! Ask for a sign. If you are a novice at trusting your intuition or maybe having difficulty receiving insight and knowledge around a person, place, or situation, ask for a sign. You can do this in prayer or meditation, or ask aloud to be shown a definite sign that the knowledge you are receiving is true and not fear. Example: *Delilah’s new neighbor had always been nice enough, but she thought he had been acting a little shady. He always seemed to pop outside at the exact moment Delilah would go out for a run with her dog Lily. Delilah felt horrible for thinking he wasn’t to be trusted and would beat herself up for “judging” him when she barely knew him, but she just couldn’t shake her feeling of discomfort around him. I told her to ask for a sign if he was to be trusted but to be ready when she received it. In our next session Delilah told me she has asked for a sign about her new neighbor during an evening run with Lily. When Delilah returned from her run there were several cop cars in the cul-de-sac where Delilah lived. There was her sign. Her shady neighbor was in handcuffs! The new neighbor was a notorious peeping Tom who had been caught looking in on a single mother and her 2 teenage twin daughters! You don’t have to explain your intuition to anyone. Intuition can come over in many different ways. Sometimes it’s just a feeling and sometimes it’s a literal message. Intuition will often times encourage you to take action to protect you or to even bring a blessing into your life! Example: *Georgia would tell me in almost every session that her intuition felt so silly and that was why she would never pay much attention to it. When I pushed a little more on why she wouldn’t listen to her intuition she told me she didn’t want to have to explain herself to her husband *George, the most practical man in the world. I told Georgia her homework was to ignore George and listen to her intuition, and act on it, no matter how silly it was. In our following session, Georgia told me the most recent Sunday after church, George had stopped at a gas station to fill up when she got the sudden urge to get scratcher tickets. Georgia went on to tell me about how she never got them because George thought they were a horrible waste but went inside and purchased $20 worth of tickets. She told me George had disapproved and started to lecture her on what a waste of money it was to gamble. She had only won back $5 and was on her last scratcher ticket totally ignoring George because she was secretly having a blast. She confessed it brought back memories of her father and her when she was a young girl. Her father has since passed and she told me how nice the memory was. Georgia won $500 on the last ticket. Which shut George up, opened up Georgia’s third eye, and she used some of the money for future sessions! Ha! I hope you have enjoyed these tips and stories! I love what I do! If you would like to work with me, please email me at twistedgypsyinc@yahoo.com and mention code PLG for $20 off a one hour Intuitive Coaching Session. Warm Blessings to you always! Yay! Thank you for taking the time to read it doll! Make sure to use the coupon code at end of blog post for a session.